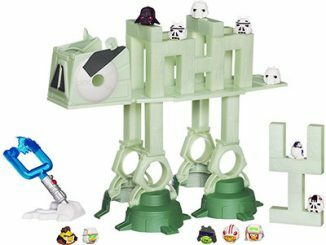 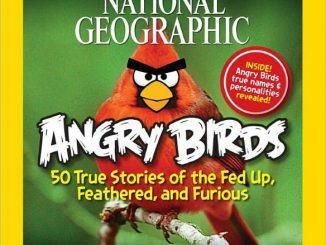 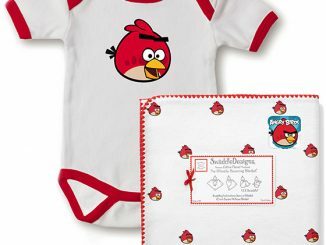 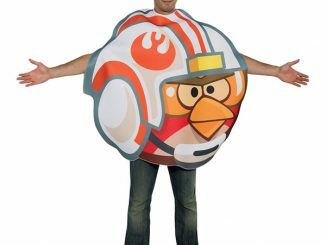 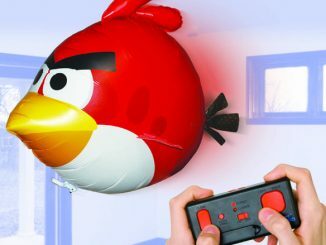 If you are like the millions of the rest of us that just can’t get enough of Angry Birds, here is a great way to express your love for them. 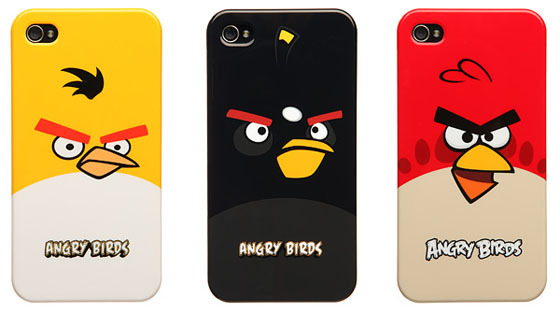 The Angry Birds iPhone 4 Cases come in Red Bird, Black Bird and Yellow Bird colors. 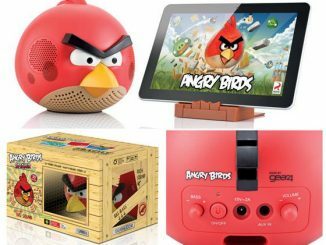 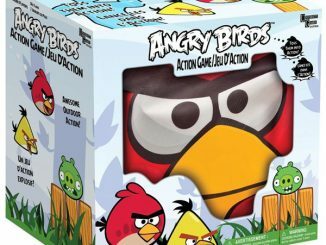 This officially licensed Angry Birds product is great way to show your love for your favorite Angry Bird while protecting your iPhone 4 at the same time. 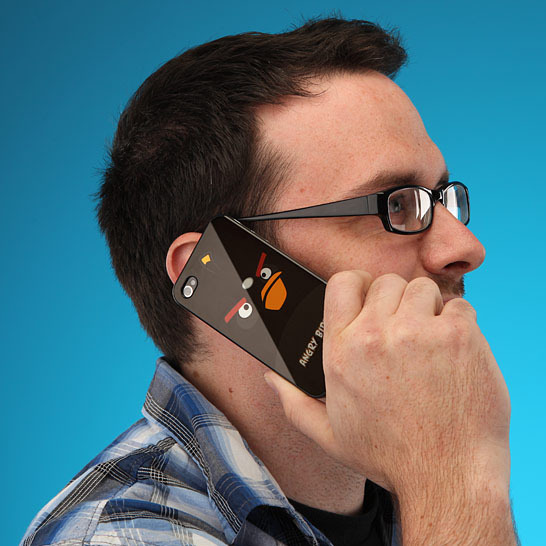 Just be careful when playing Angry Birds on your iPhone while you’re supposed to be working; your new iPhone case is going to draw a lot of attention! 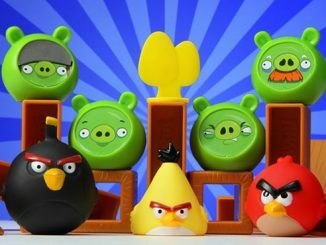 Protect your Angry Birds device with one of these officially licensed Angry Birds iPhone 4 cases. 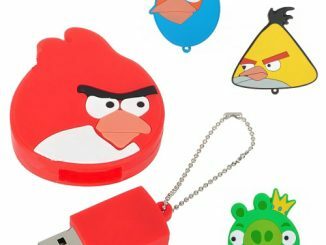 They’re made of hard plastic for maximum impact protection and are available in three different designs featuring the birds you love. 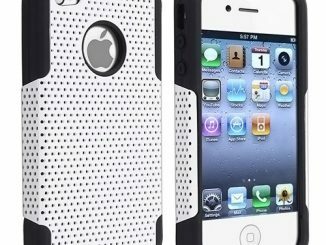 The case features holes to let you access all the important buttons and ports on your iPhone 4. 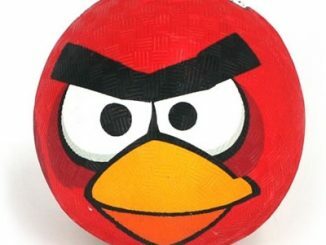 It’s the perfect iPhone 4 case for the Angry Birds addict in your life… you? 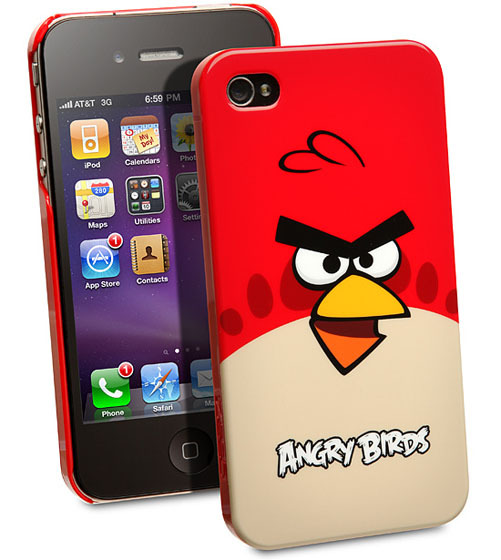 You can get your Angry Birds iPhone 4 Case at ThinkGeek for $29.99 and at Amazon.com from $34.98. 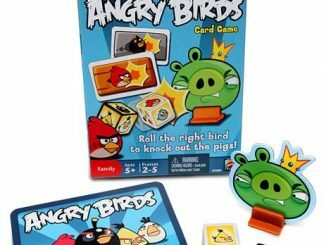 Angry Birds fans will love the Angry Birds Board Game and Angry Birds Card Game.